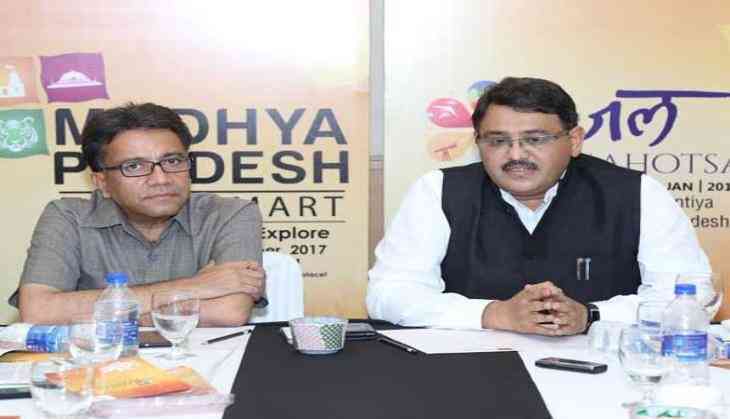 The fourth edition of Madhya Pradesh Travel Mart themed 'Seek-Discover-Explore' will be held at Bhopal from 27 October to 29. Over 200 national and international buyers and about 100 representatives of distinct Indian markets are expected to participate in it. The event will be inaugurated by dignitaries from the state. The primary objective of this mart is to market and promote Madhya Pradesh as a tourist destination throughout the year. The concept is a B2B platform, which will bring tourism stakeholders together and would enable them to interact and explore opportunities of mutual trade. The event is being supported by institutions of the tourism and hospitality industry including Adventure Tour Operators Association of India, Indian Association of Tour Operators, Travel Agent Association of India and Federation of Hotel and Restaurant Association of India. "Madhya Pradesh Tourism has touched new horizons of development under the dynamic leadership of Chief Minister Shivraj Singh Chauhan. I am hopeful that this year's MP Travel Mart will open the way for more investment in tourism sector in the state," said state minister, tourism and culture (Independent Charge), kisanKalyavan and agriculture development, Surendra Patwa. "The Travel Mart is an opportunity in which the tourism aspects of the state and the policies and schemes are conveyed to the investors," said secretary, Tourism and Public Service Management, MD, M.P. State Tourism Development Corporation, Madhya Pradesh Tourism Board, Hari Ranjan Rao. The third edition of the travel mart last year was a success and saw above eight crore visitors out of which around six lakh were foreign tourists. However, this year the number of attendees is expected to cross well over nine crores. International participants attending this year's mart are from Singapore, Spain, United Kingdom, United States of America, Netherlands, Germany, Norway, Thailand, Poland, Austria, Australia and France.